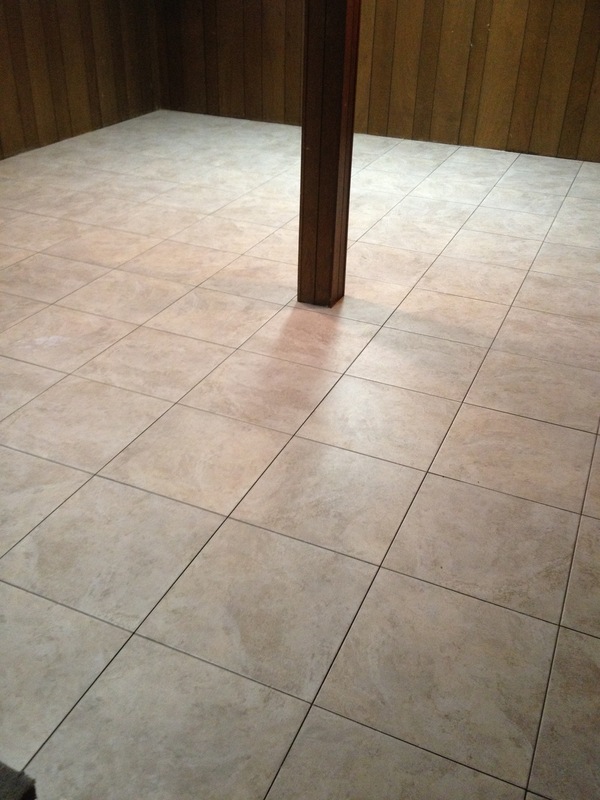 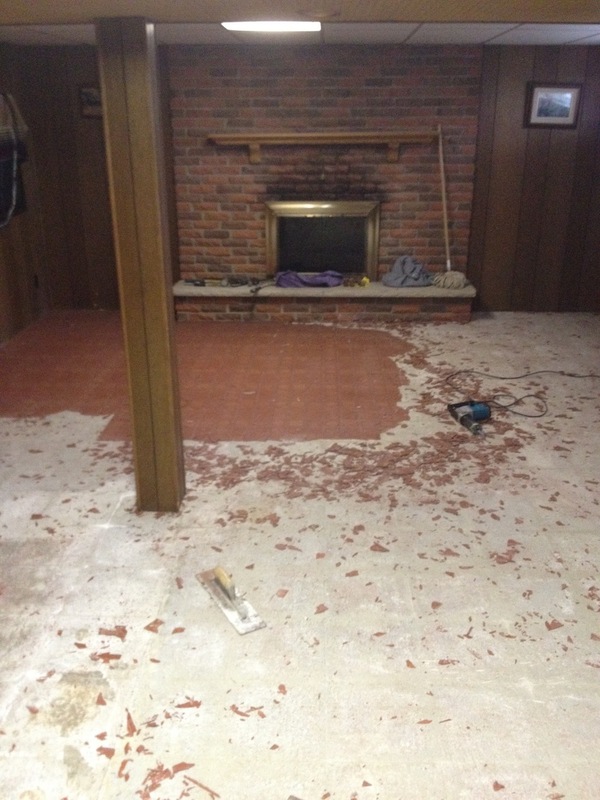 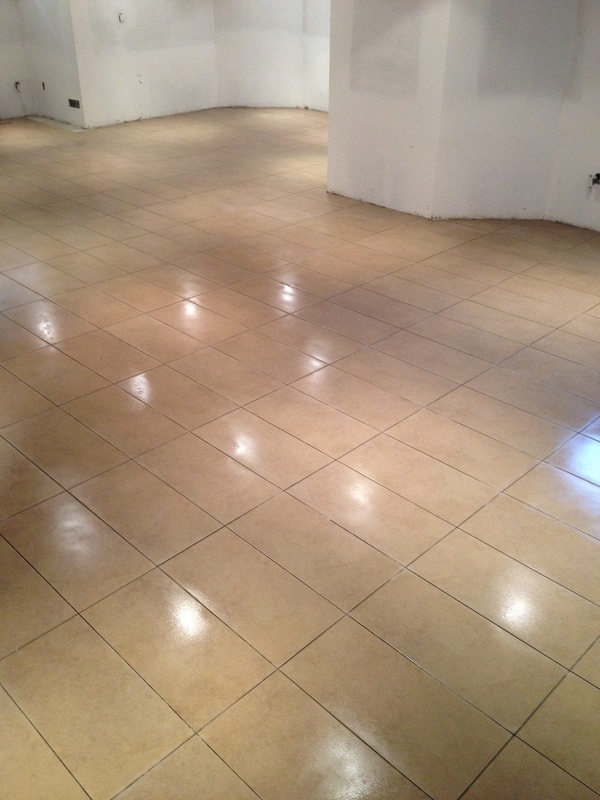 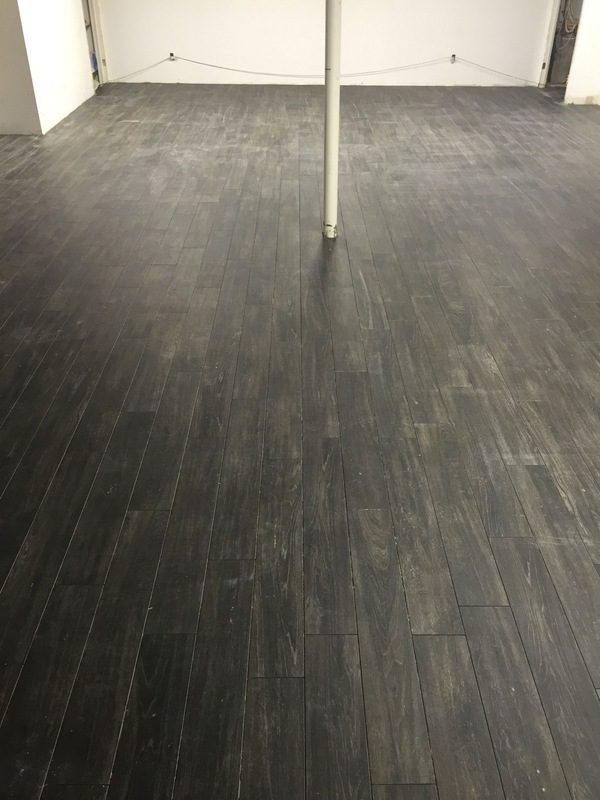 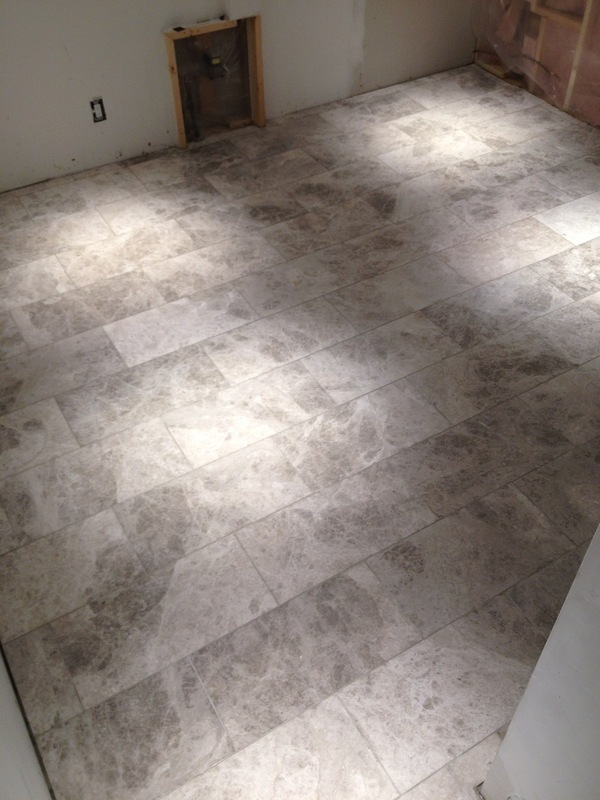 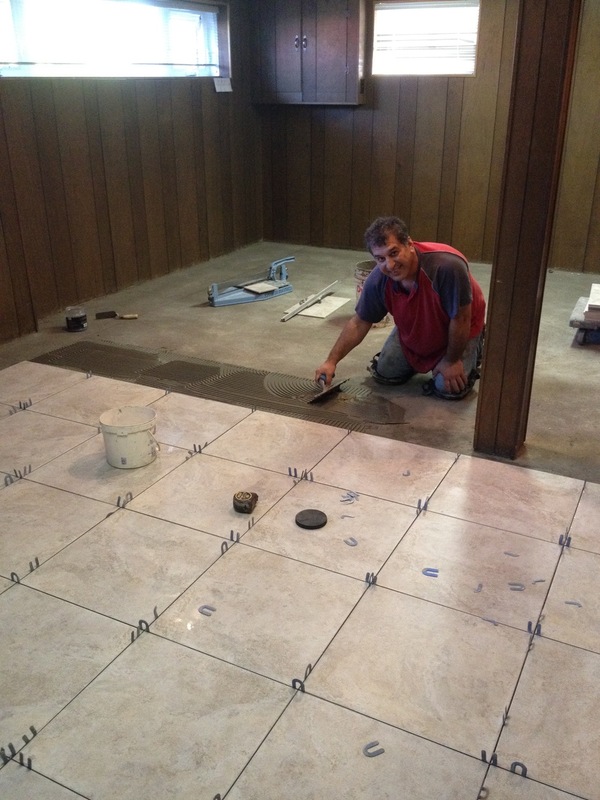 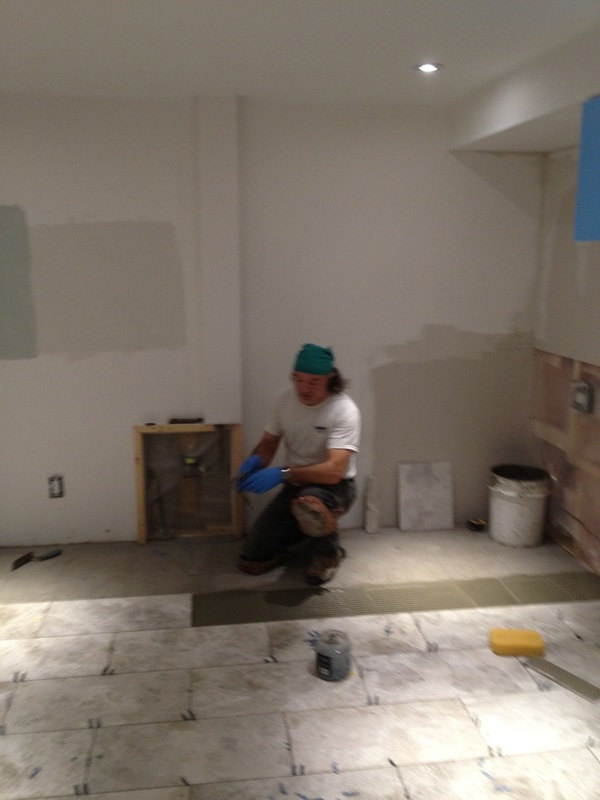 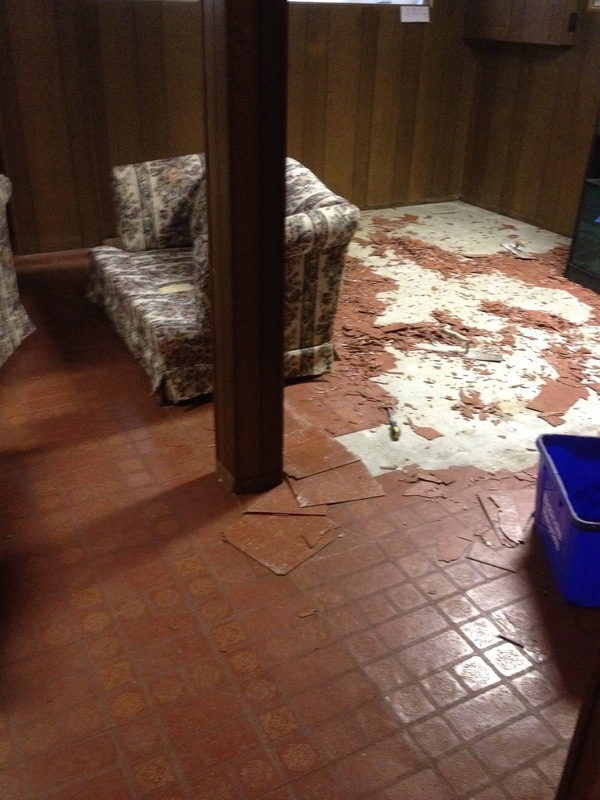 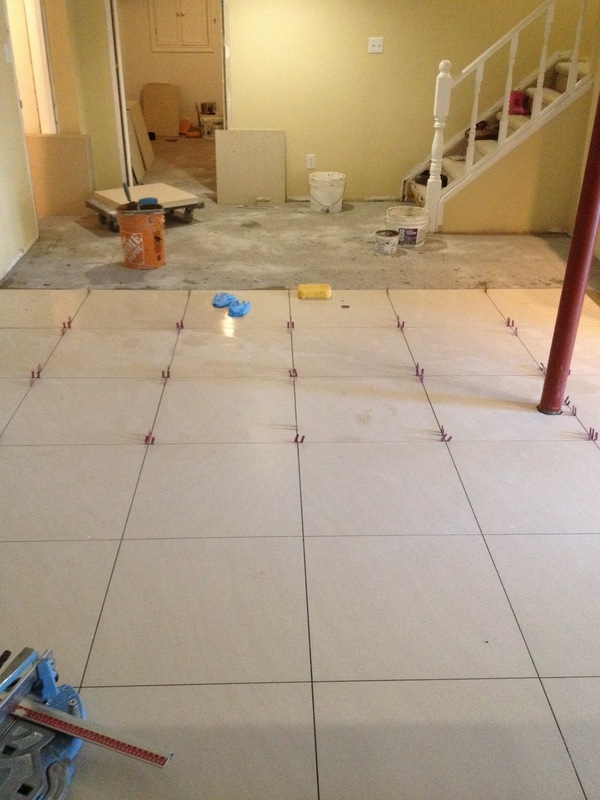 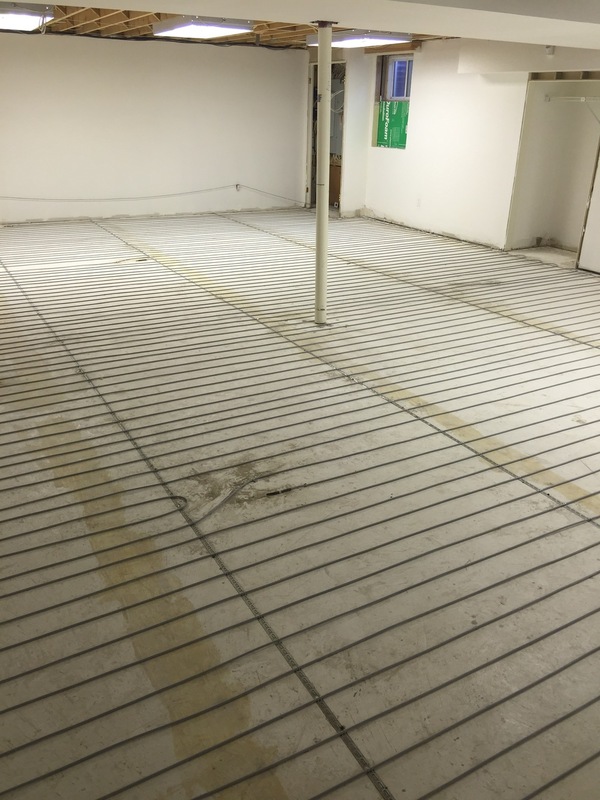 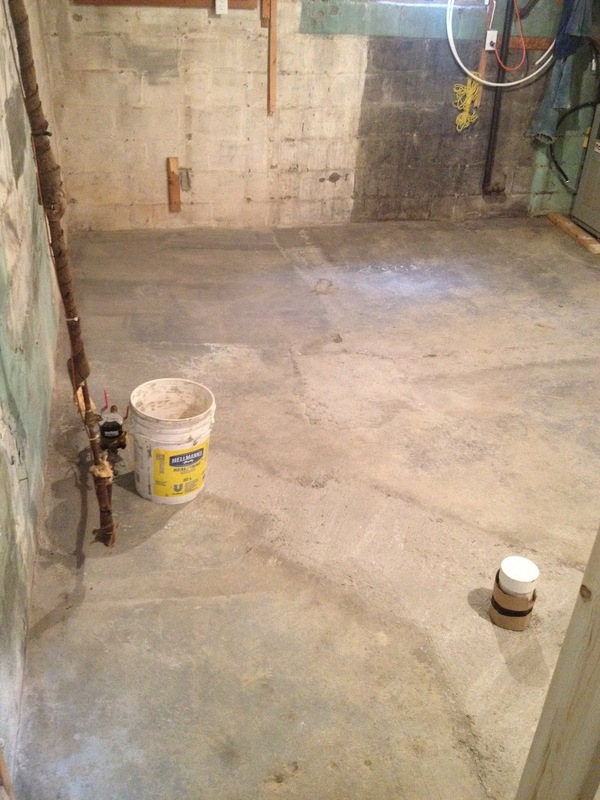 When it comes to finishing you basement, you start with the floors, the basis for any basement renovation. 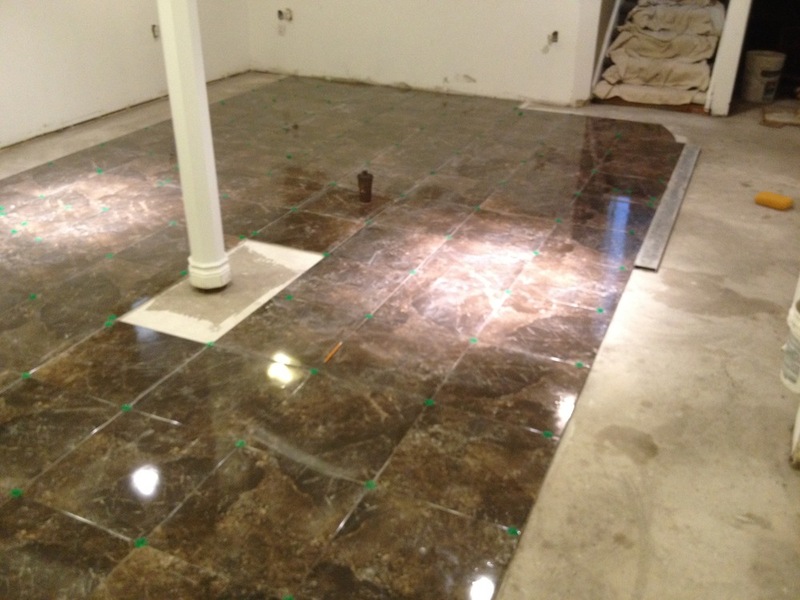 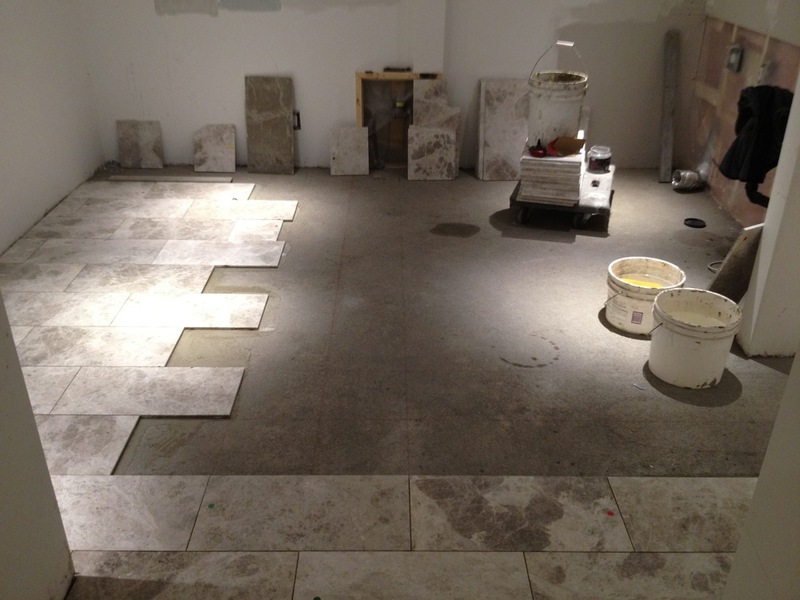 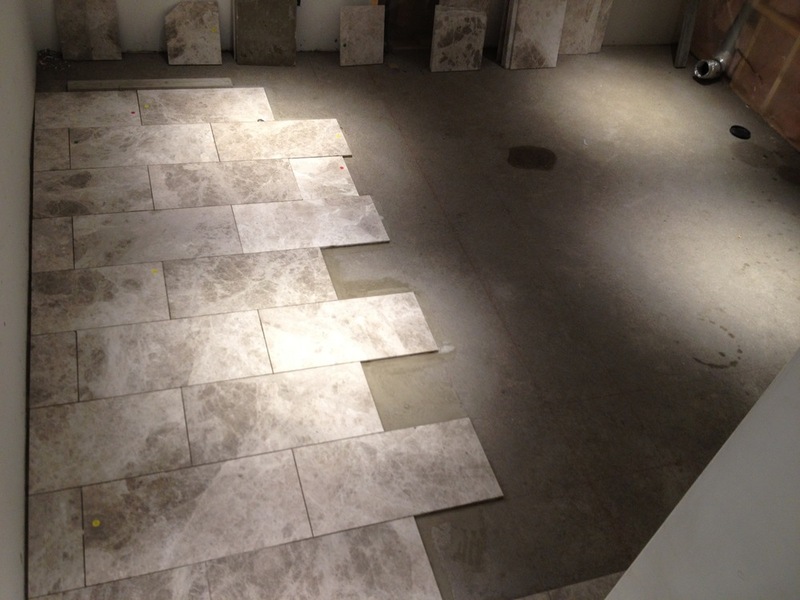 A concrete floor can be very challenging to prepare. 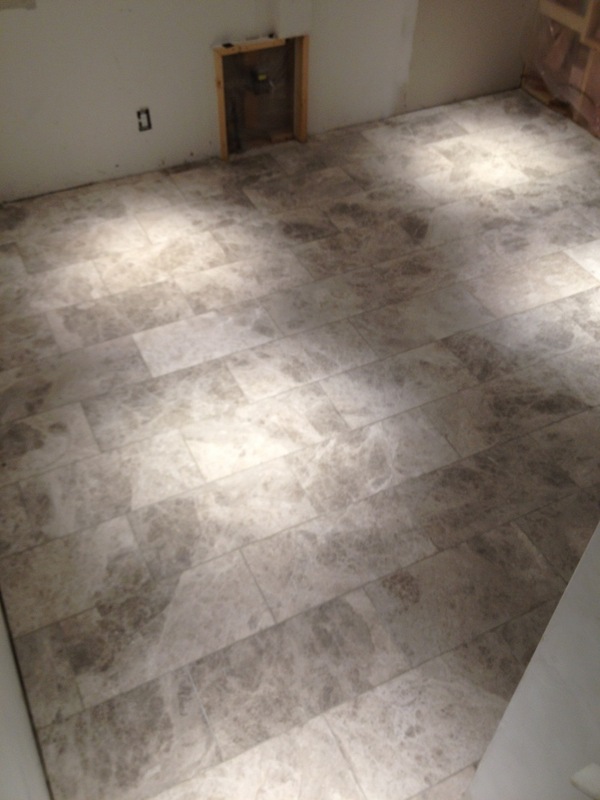 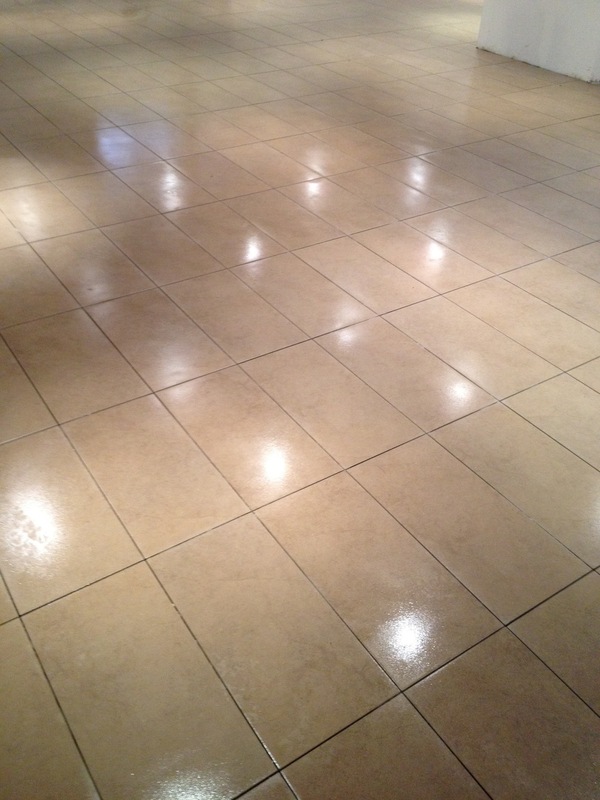 Wether you are installing tiles, carpet, hardwood floors or even laminate. 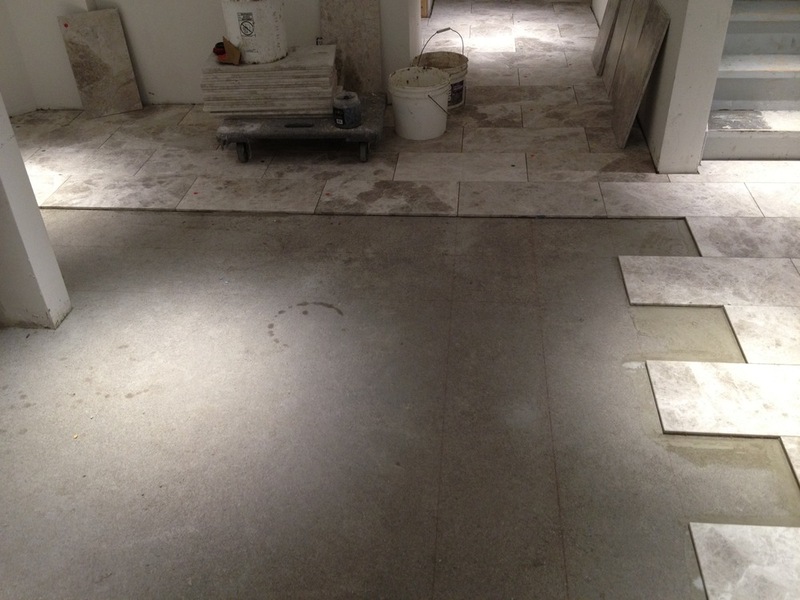 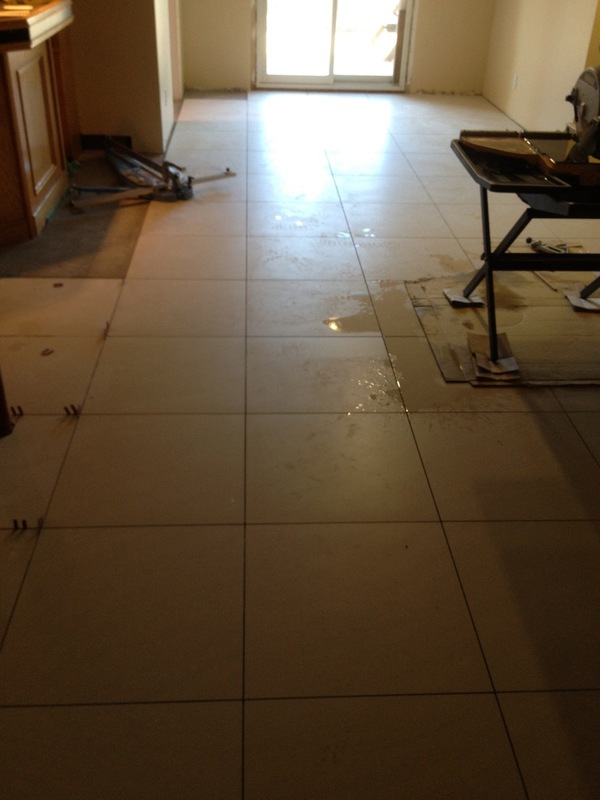 The first step is levelling the floor. 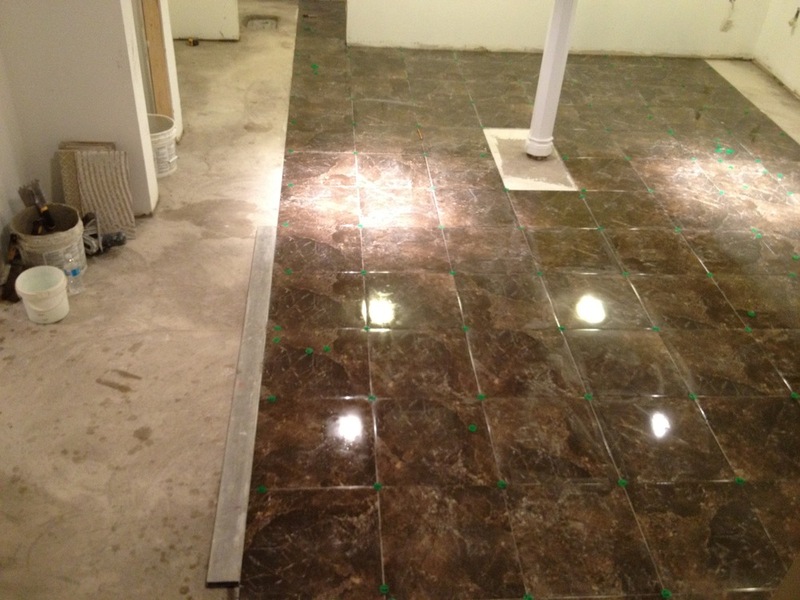 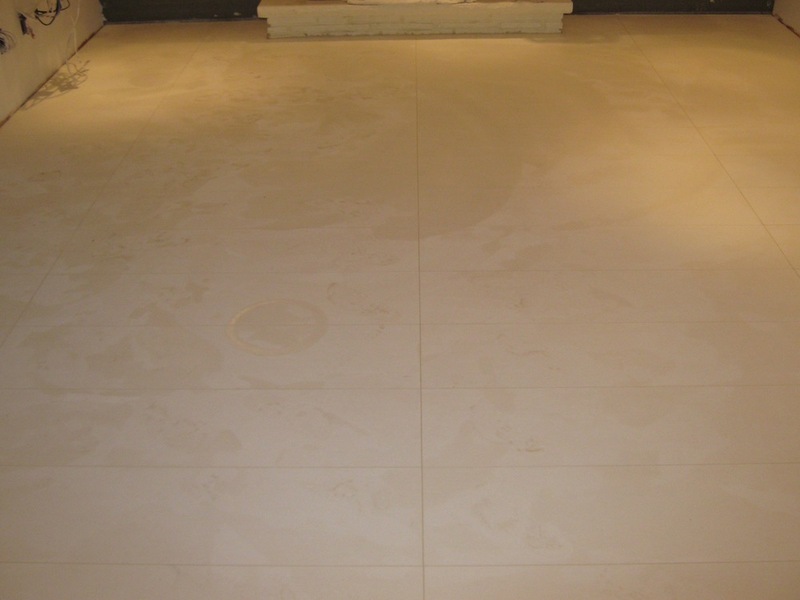 We have the largest dry pack team for floor levelling in Toronto and GTA. 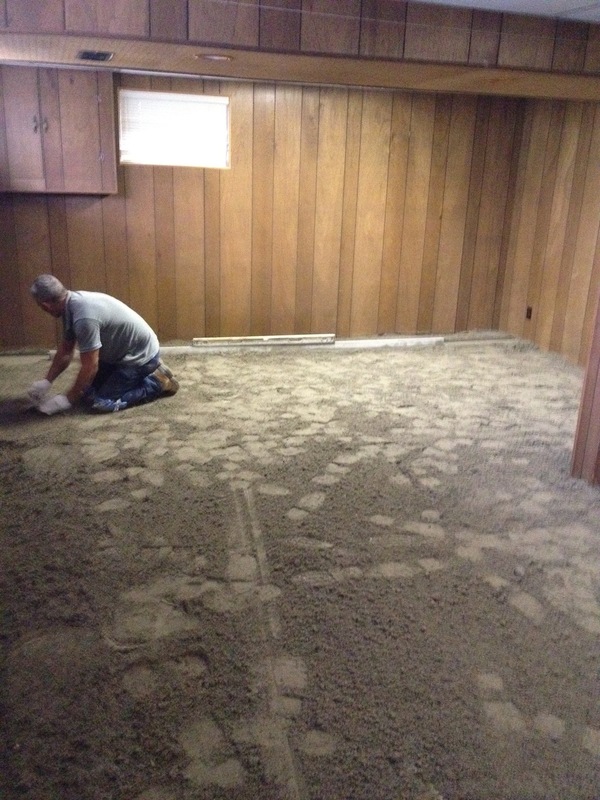 The right mixture of sand, portland cement and water. 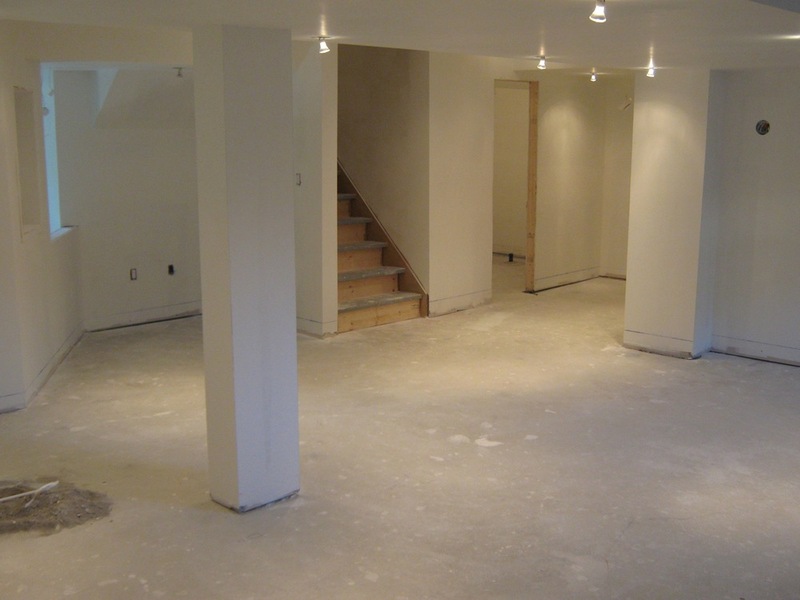 The right formula is key to creating a solid and levelled floor that can withstand house foundation shifting, extreme weather conditions and humidity. 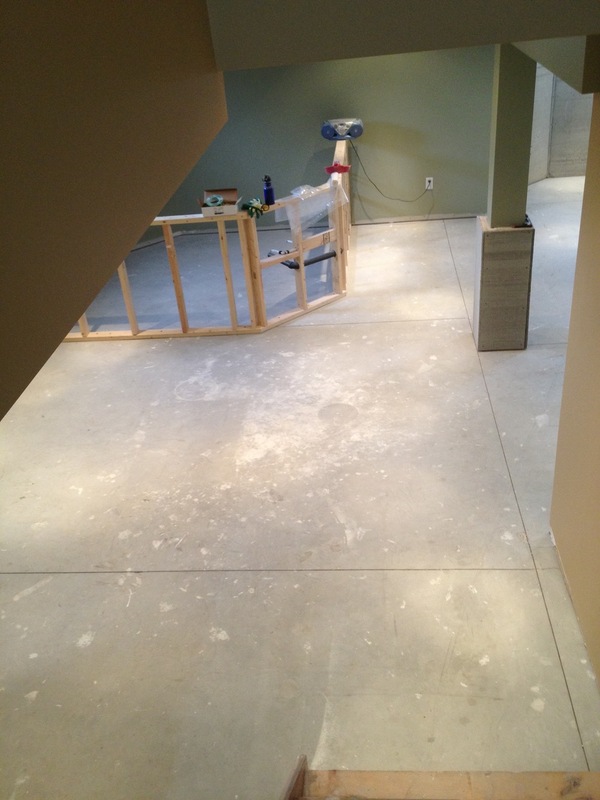 The new basement space can be used for many purposes, for entertaining, large family room, in-law suite or our favourite, the Man Cave! 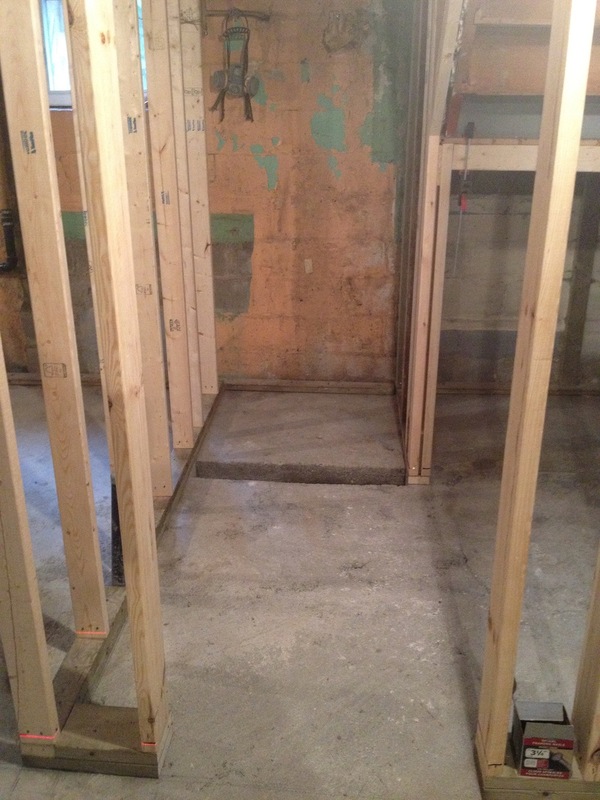 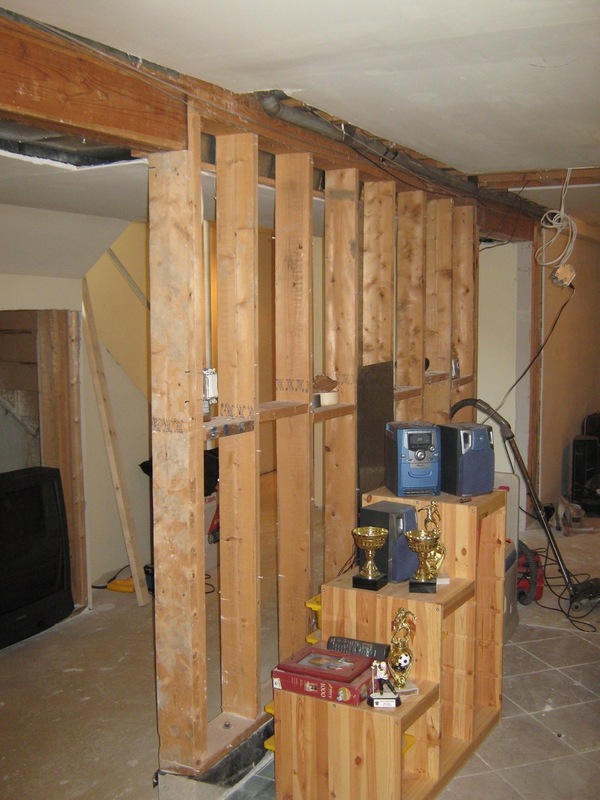 Whatever you decide to use your finished basement for, we are here to help make it a comfortable and cozy space. 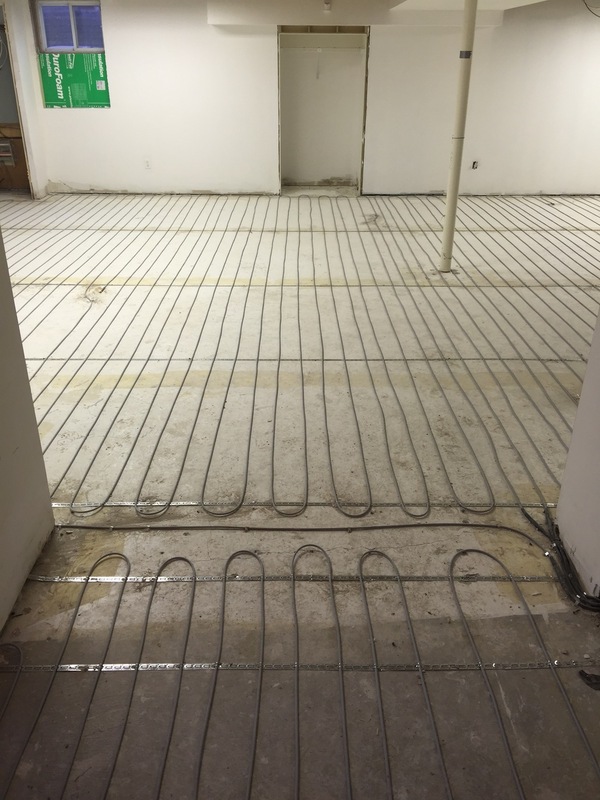 For an added comfort we recommend heated floors. 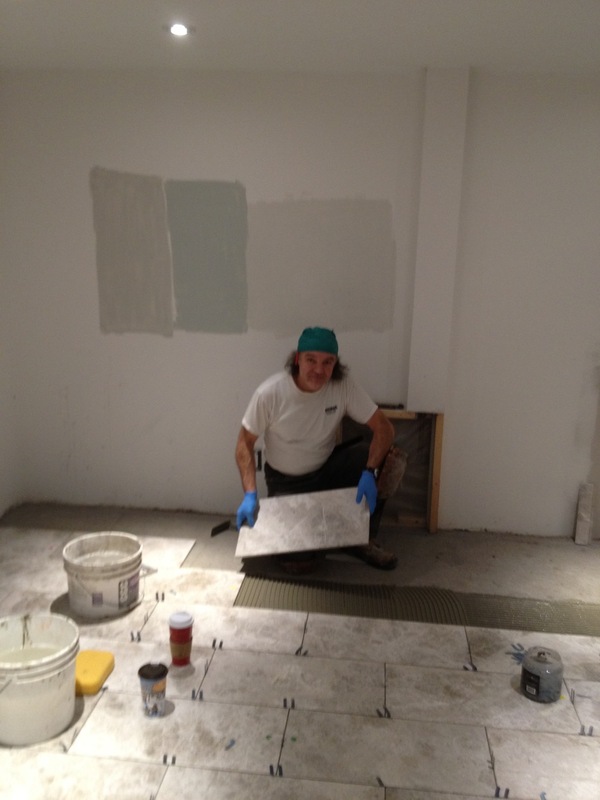 Our installers are trained snd experienced with NuHeat,Warmup and Schluter Ditra-Heat systems. 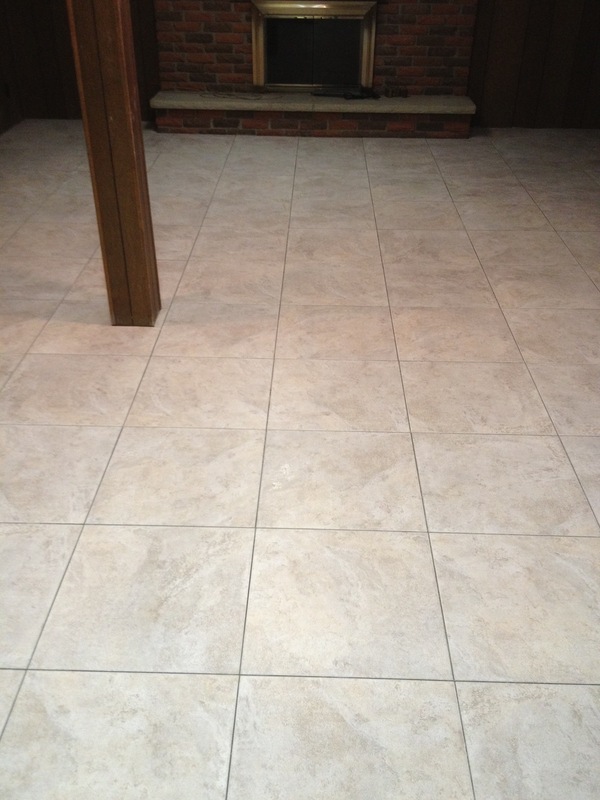 Please read more about heated floors here.